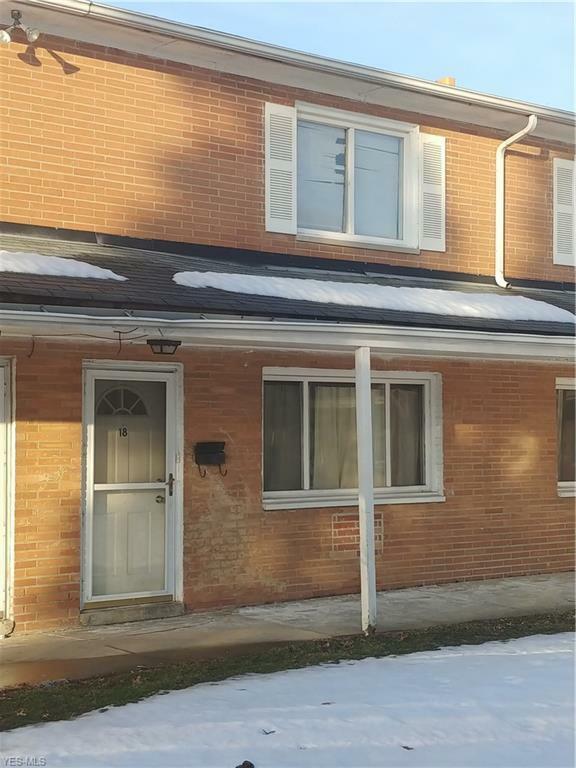 This 1116 sq ft, 2 bed, 2 bath townhouse is a great investment with a long term tenant. 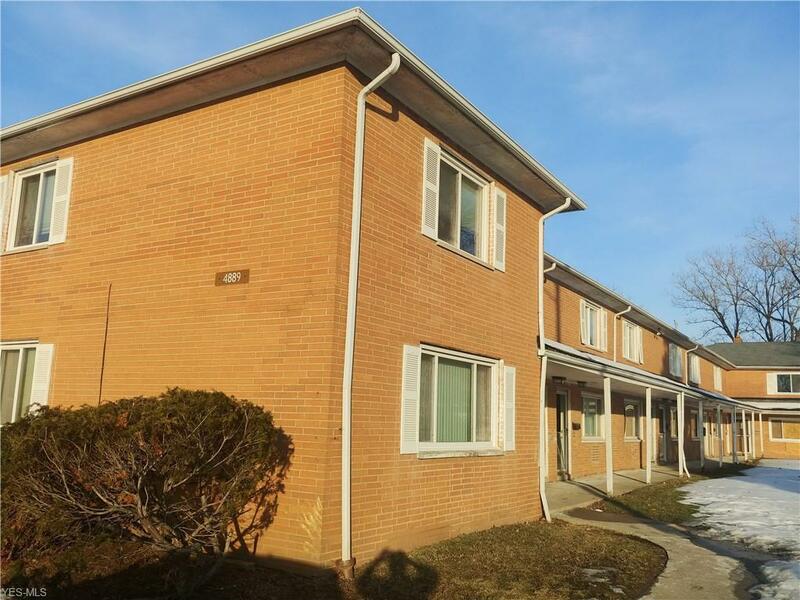 Unit has been updated and tenant is in place with guaranteed rent. Cap rate is 14%. If you would like to view the property please, only view exterior, tenant is not to be approached. Listing courtesy of IIP Management, Llc.. Listing provided courtesy of IIP Management, Llc..